Zigrino means “stingray” in Italian. Cortina created Baby Zigrino to allow designers to showcase the beauty of stingray in a sustainable manner with embossed cowhides. 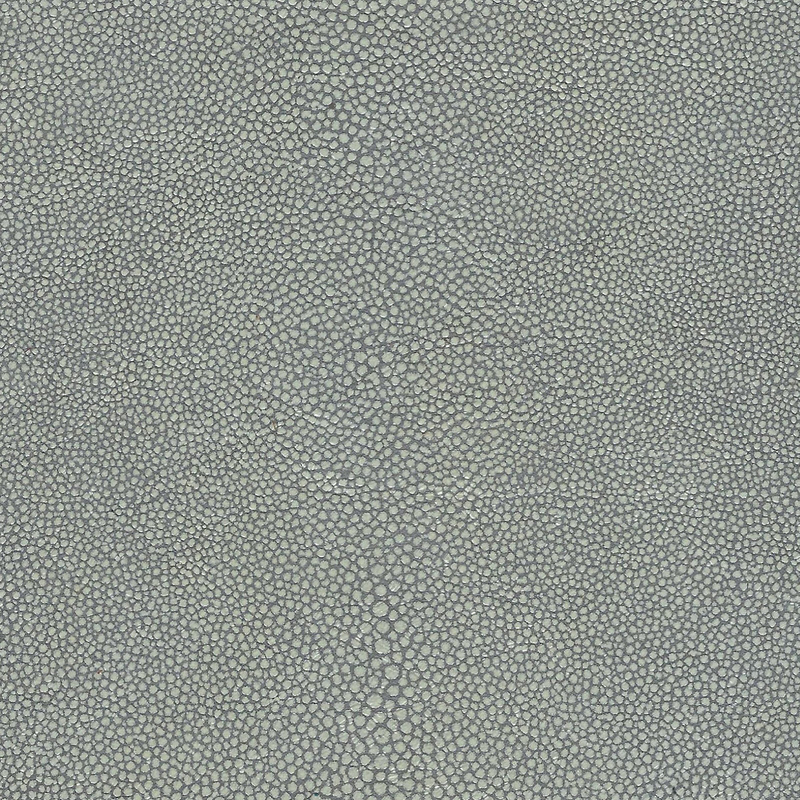 Historically, the skin of a pearl rayfish or stingray was supremely valued for its round, closely-set calcified scales. 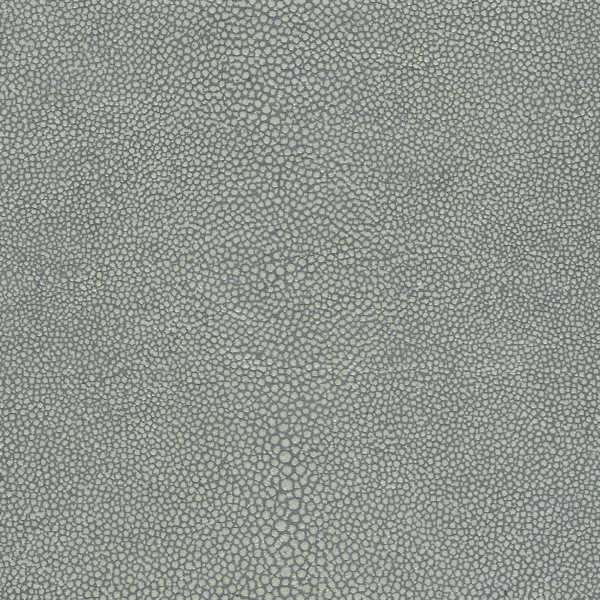 Cortina replicates this iconic look, sometimes called “shagreen,” and highlights its beauty with a varied collection of tipped, washes and other exotic looks. 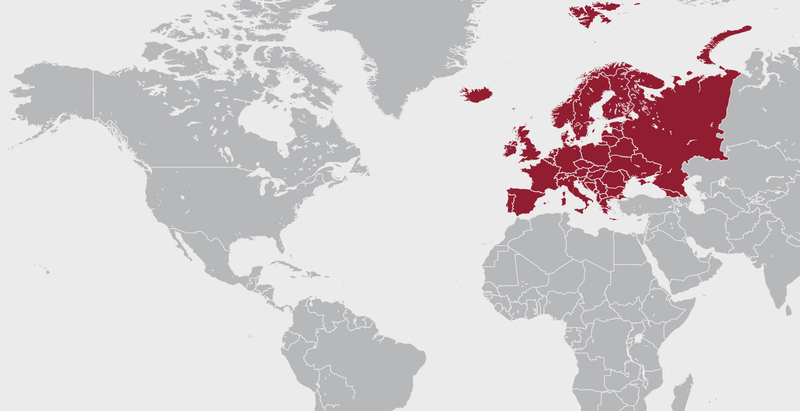 When dyed, the result is a two-toned, translucent coloration throughout the skin. Cortina also offers the Zigrino line which has the same exotic look on a larger scale. Note: Environmentally friendly Zingrino is lead-free and emits low VOCs.